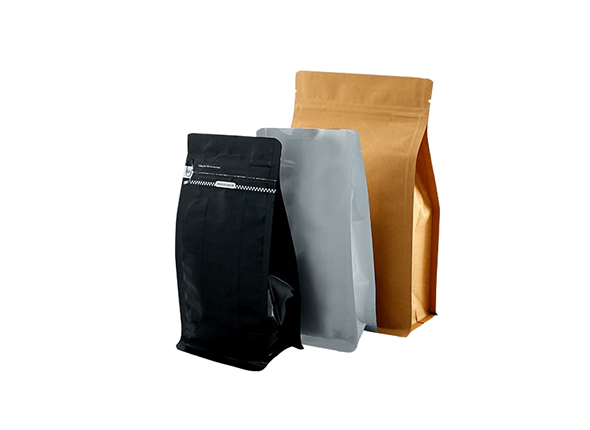 Stand up Pouches are ideal for products that will be positioned on retail shelving. 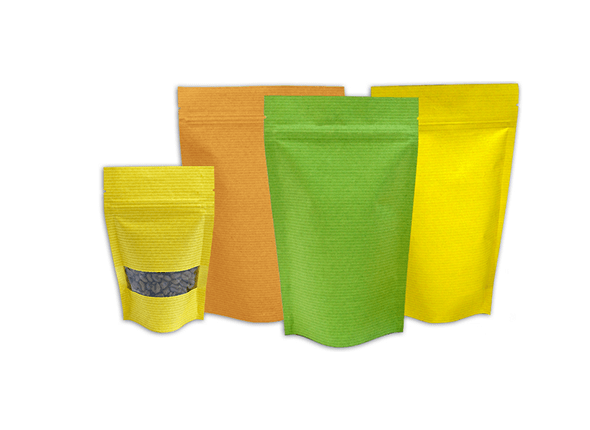 Standup pouches / standing pouches (with zipper) are used for packing several products such as organic food products, coffee, tea, cosmetics and pet food, healthy foods, nuts, tea, spices and herbs, cookies, several types of biscuits and granola. 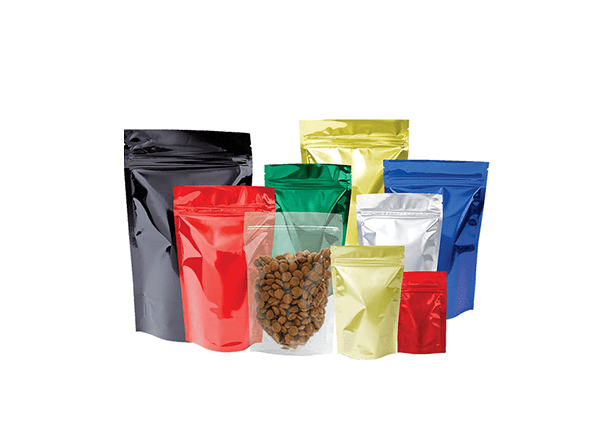 Stand Up pouches reflect a good image that helps in marketing your product to increase your sales ratio. 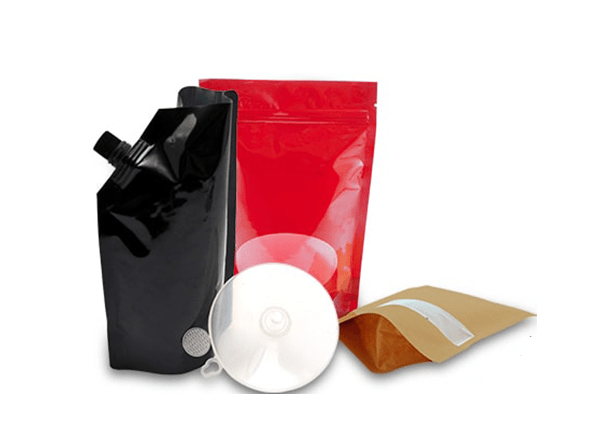 The advantages of standup pouches are that they are available on the shelves to allow customers to view the product better, in a way that attracts shoppers and increases the chances of selling the product compared to the regular plastic packaging that and cannot be seen properly on the shelf. 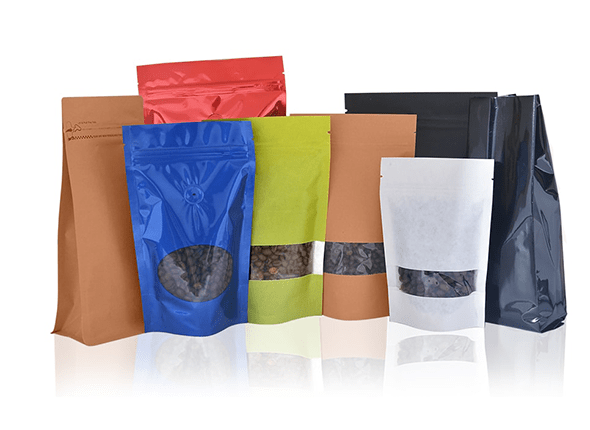 We recommend that you pack your products in a straight line for better sales. 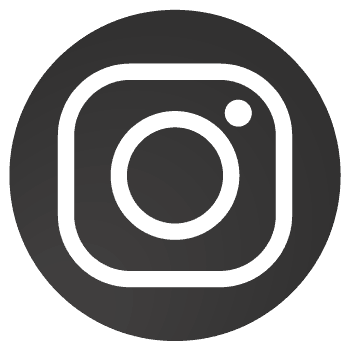 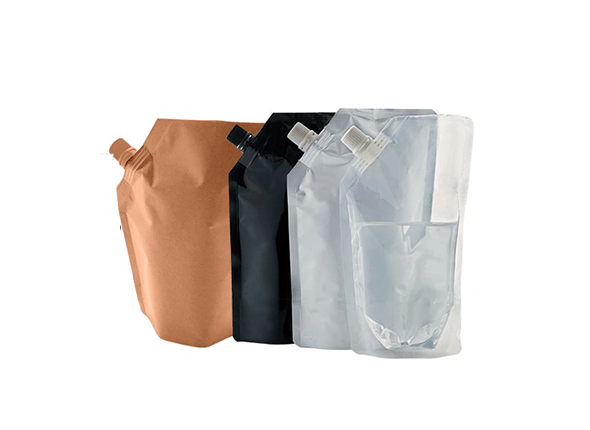 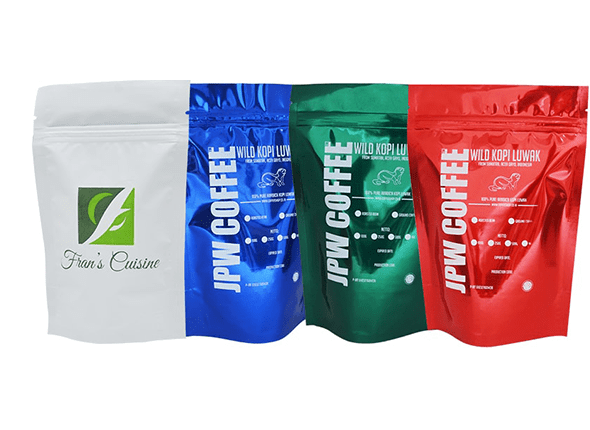 The Standup pouches are available with easy-to-use zipper, which makes the consumer able to open and close the bag quick and easily, so it does not need a container to store the bags. 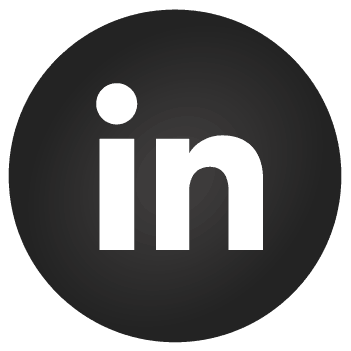 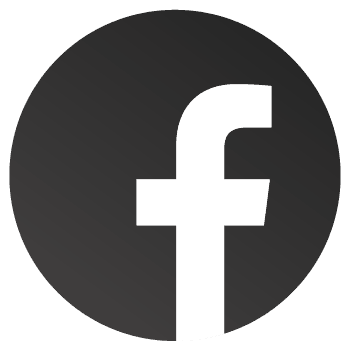 This feature works on selling the product faster. 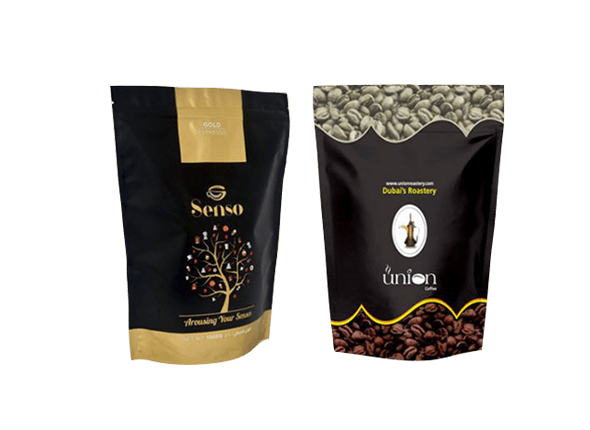 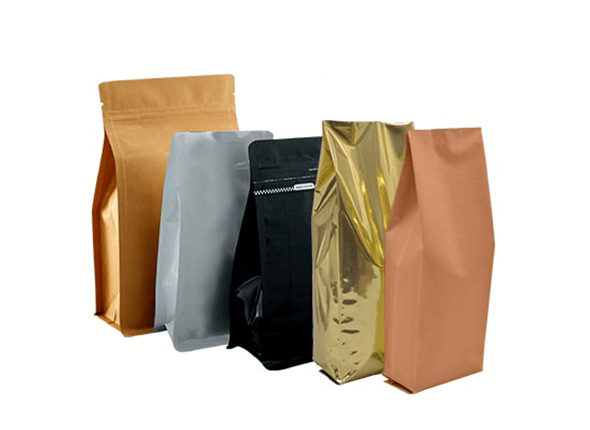 We have different sizes and colors of straight bags to ensure that there are colors that are relevant to the brand of your products. 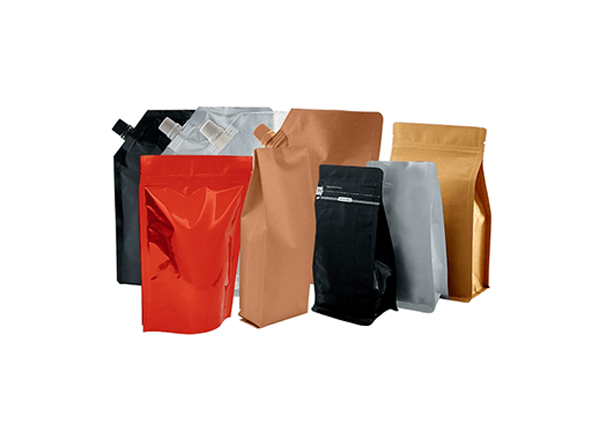 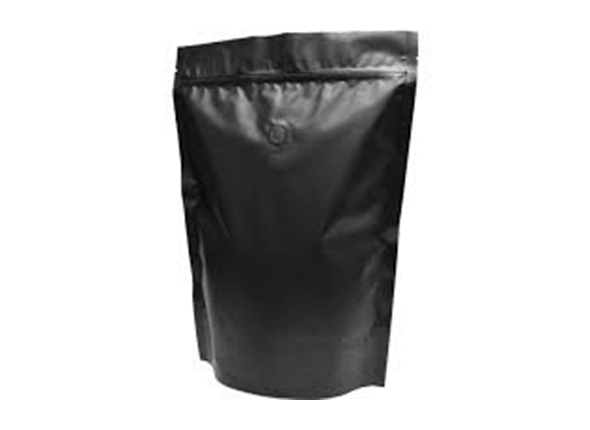 Stand Up Packaging Bags are of high quality and are among the best types of straight bags in the market.